compassion for the patient’s needs is our number one priority. 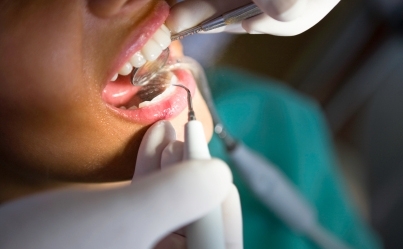 Preventative solutions include cleanings, x-rays, sealants and fluoride. Dentistry has many treatment and personalized care options ranging from preventative and restorative to reconstruction and implants. Typically your first visit begins with a comprehensive exam to diagnose and define the most effective and personalized treatment options for you. Unless there is an immediate concern, urgency, or a strictly cosmetic consult, the first visit includes a comprehensive exam. If there is an immediate concern, it may need to be addressed first, and then followed by another comprehensive evaluation. Before you and Dr. McNeill can determine what is possible for long-term stability with regards to comfort, function, health and esthetics, your current condition is assessed. Your comprehensive exam is a baseline for future comparisons and is the basis for a lifetime master plan for oral health.